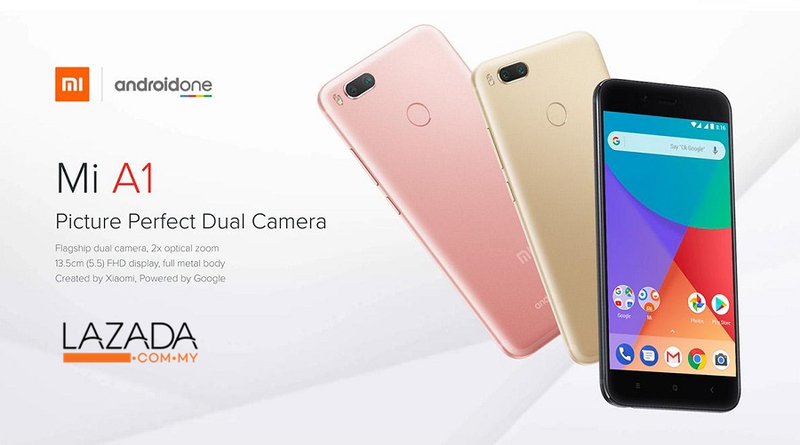 One of the first pioneer of Android ONE smartphones from Xiaomi is the Mi A1 that is recently launched last few months. 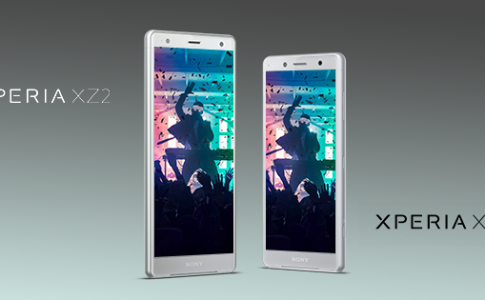 With a mid-range processor and a decent amount of storage space, it runs on a minimalist Android operating system without any Xiaomi apps addon. With its original price tag at RM1099 and soon reduced to RM999, you can now grab it for just RM799 at LAZADA. 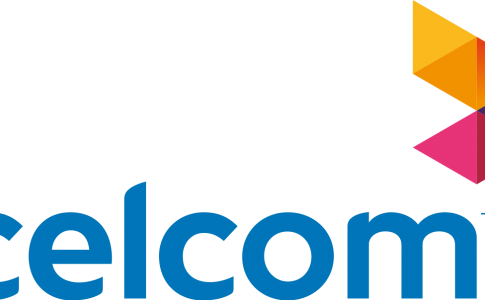 Celcom launches home network package up to 1TB per month! 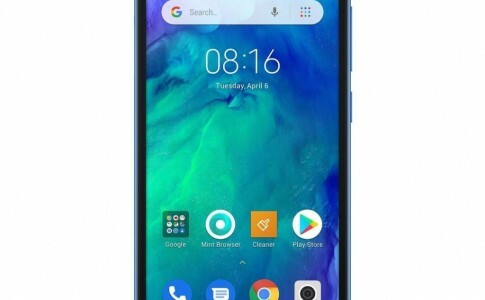 Redmi GO: An entry level smartphone for RM376 in Philippines! 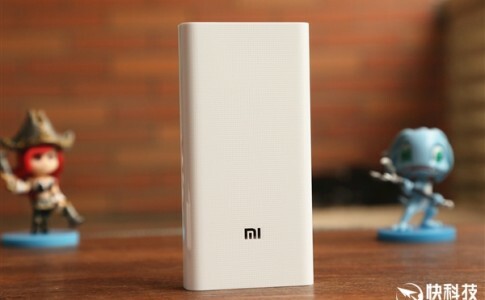 Xiaomi Powerbank 2 (20000mAh) unboxing! 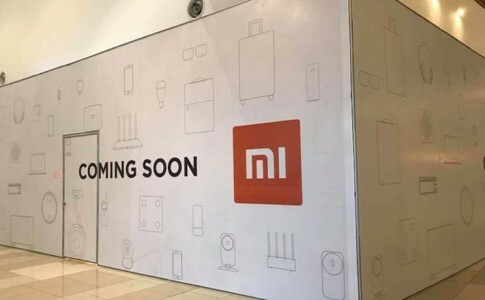 The 3rd Mi Home will be opening at Putrajaya IOI City Mall?